CHICAGO (WLS) -- A state representative has shared the terrifying moments when shots rang out at her son's youth baseball game earlier this week. 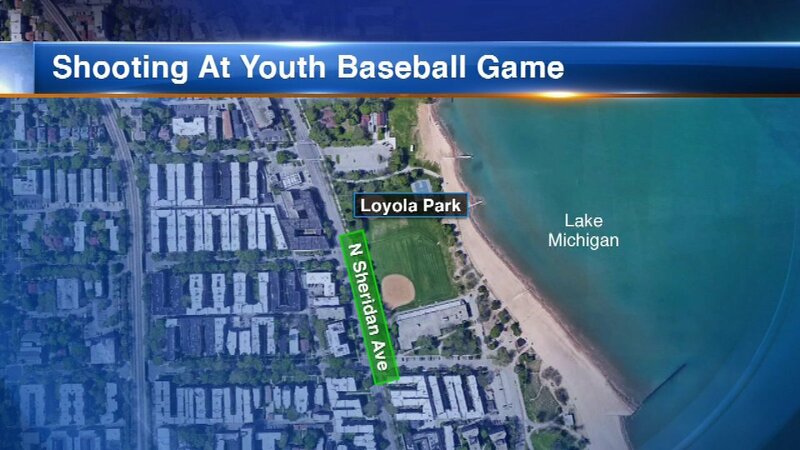 It happened at Loyola Park near Sheridan Road and Greenleaf Avenue Tuesday night on Chicago's North Side. Shortly after the shots were fired, everyone was inside the field house, the game was cancelled. State Representative Kelly Cassidy's son was pitching. The mother wrote a note to her constituents after the game. In it, she called for tougher gun laws and ended the letter by saying: "to anyone who thinks there's a good explanation for why a kids' baseball game should be called due to a shooting - I'll tell you right now, you're a damned liar. You've pissed off the wrong mama bear."